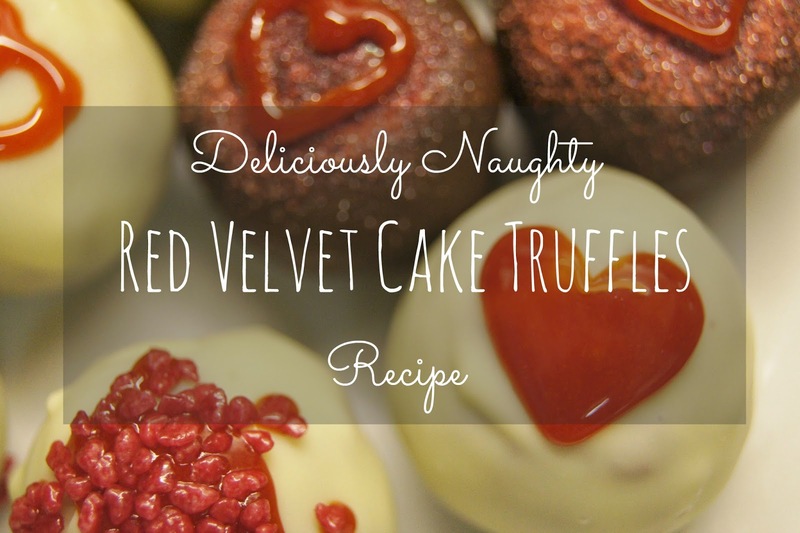 Do you love Red Velvet cake? And you're a chocolate fiend? Then this recipe is just something you gotta make! Somehow, it's so much more than the sum of it's parts. If you're in need of something a little healthier, try out my Dark Chocolate Truffles made with metabolism-boosting coconut oil, but today's recipe is sheer naughtiness; that delicious amalgamation of fat and sugar that satisfies any need for sweet treats and is totally worth the calories, its just so ridiculously tasty! Decorations: icing, sugary decorations, sprinkles, let your imagination go mad! Follow the instructions on your mix box. Mine's told me to add the cake mix to an egg and some milk and beat. It's bound to look extremely 'attractive' at first but stick with it! Once your mix is smooth and red (you can add some red food colouring at this point if the mixture is looking more insipid or dull than you'd like), divide between your cupcake cases and bake until cooked. You can test this by sticking in a skewer or knife and if it comes out nice and clean, it's done! Let your little cakes cool before peeling off the cases and dropping into a bowl. Mix up your cream cheese with 1/3 of the icing sugar from your boxed mix (around 50g icing sugar if your kit didn't come with any) Crumble the cooked cake, add your vanilla and the sweetened cream cheese, and mix thoroughly. Once you've achieved a bowl of crimson crumbles, form into little spheres of goodness. I like to pop each of mine in their own cupcake case to save them rolling about, especially when it comes to the 'chocolating' stage! Melt your chocolate over a bain marie and when it's cooled slightly and become nice and thick and gloopy, then coat your red velvet balls (oo-er!). I take mine out with a chopstick then plug up the gap with a little more chocolate. Set back onto the cupcake cases and into the fridge. Once your chocolate has set, decorate how you will! Sugar sprinkles, cacao nibs, icing hearts, edible glitter, drizzled chocolate, go mad! These make the most 'deliciousist' gifts, if you're feeling generous or need to get in someone's good books! Be sure to make extra though, they're super moreish, enjoy! I saved the post so I can make these.